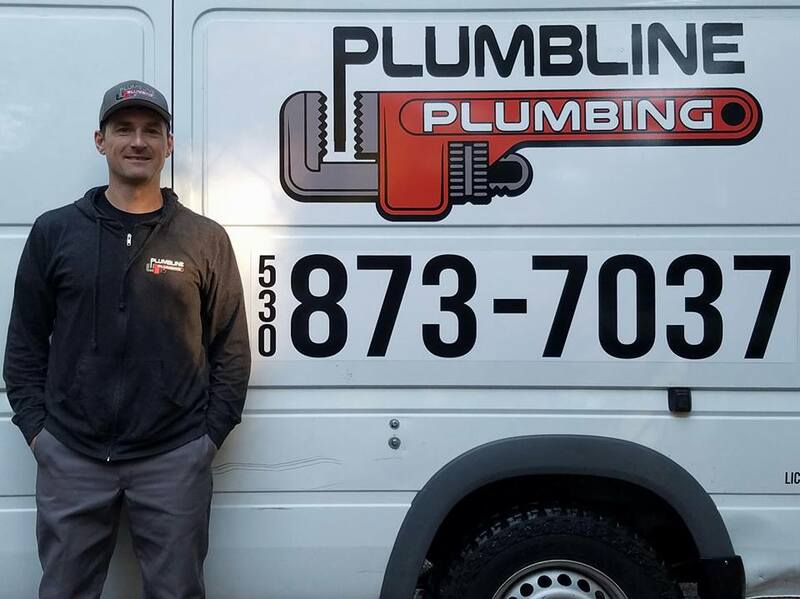 Since getting our start back in 2007, our team of experienced plumbers here at Plumbline Plumbing have become known throughout the local Paradise, Magalia, and Chico area as the premier name in high quality plumbing services, and that isn't a reputation that we take lightly. We offer a wide range of comprehensive plumbing services to help local homeowners resolve any and all of their plumbing issues, no matter how simple or complex they might be. From basic plumbing repairs, to drain cleaning, and even help with water heater replacements, our team of experienced plumbing professionals can do it all. Have you been searching for a local plumber to help you with your home's plumbing issues? If the answer is yes, then you've come to the right place. Here at Plumbline Plumbing, each and every one of our local plumbing professionals are fully licensed, bonded, and trained in the field to ensure they are able to deliver unmatched quality service anytime we are called in to perform a job. We understand that your plumbing system is easily one of the most important components of your home, and we do everything in our power to make sure your system always has access to the quality care it needs to continue operating at its best. We even offer 24 hour emergency service for those issues that spring up outside of normal business hours to help give you complete peace of mind. If you have any questions about our full line of quality plumbing services, or if you would like to schedule an appointment for service, give us a call today. 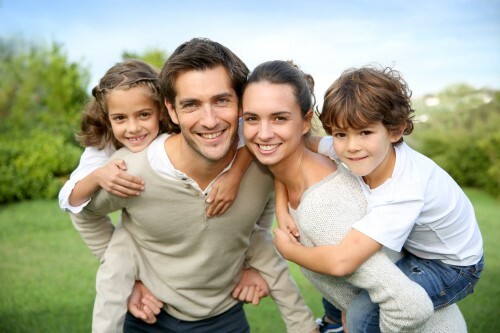 Our team of experts are standing by and always ready to help. From Top Rated Local: California’s Top Rated Local® Plumber Award Winner: Plumbline Plumbing. Top Rated Local® is pleased to announce that Plumbline Plumbing is a 2018 award winner for plumbers in California!